In the world of wine, it’s very common to consider what bottles to go with certain foods. In fact, it’s a well-established tradition in the land of foodies. Yet it’s a good deal rarer to find many people in the whisky world considering what whiskies to pair with their foods instead. If you brought it up at many a traditionalist table, you’d be frowned upon at best. Indeed, hardly anything is even written on the subject of pairing whisky and food, save a few rogue newspaper articles. Whisky is one of the most complex drinks in the world. Within the category, there is a wide array of flavours that can be found: from notes of the coast or smoke to sweet desserts and spices of the orient. 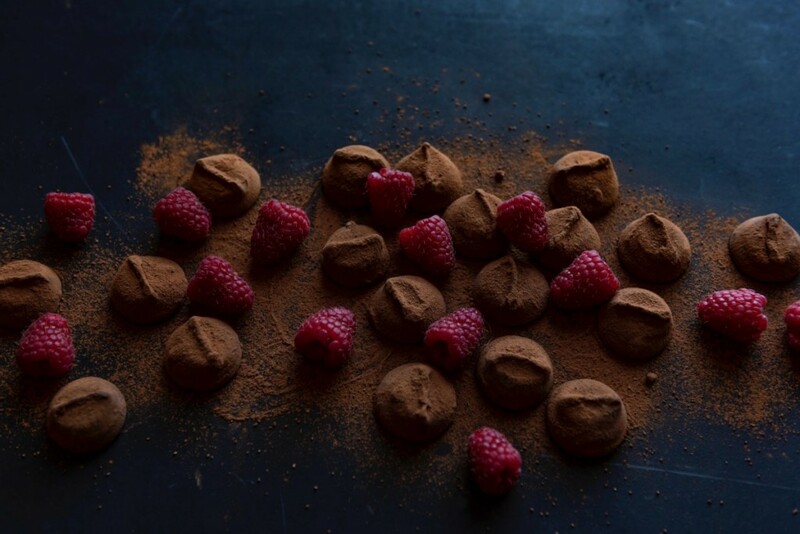 So given that there is such variance in flavours, it’s well worth considering just how this can match with another great sensory passion: food. 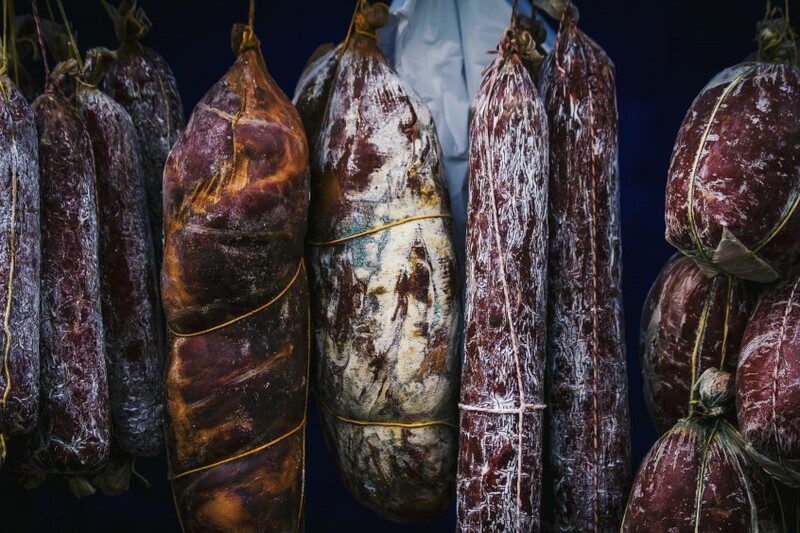 In this year’s Birmingham edition of the Midlands Whisky Festival, we are welcoming Anderson & Hill, local purveyors of traditional charcuterie and cheeses based in Birmingham’s Great Western Arcade. The idea of inviting them was that, given such a display of cured meats and fine cheeses, drinkers could experiment on pairing up such delights with whiskies of all kinds. Maybe that could start the journey down a road not previously considered. So, when we were thinking about pairing charcuteries with whisky, we wondered: what about other pairings? For example, what whisky goes well with chocolate? Perhaps slightly sweeter whiskies will do the job very well, particularly those aged in ex-Sherry oak. Although, controversially, why not try heavily peated Ardbeg with some dark chocolate! And how about elevating the experiment to pairing certain single malts with actual meals, different drams for different courses. Sometimes a clean, crisp single malt can cut through fatty dishes very well; or sherried whiskies can go well with, say, game food, especially in the chillier autumn months. Does single grain whisky go well with spicy food? Or pudding? If you speak to various different people about what whisky goes with what meal, you’ll get many more different answers than you expected. Some people might say you’re crazy for even thinking it of pairing whisky with anything! Ultimately, you’re the best judge of your own tastes. So head out there and explore. Whisky doesn’t have to be enjoyed on its own – although yes, clearly we all enjoy doing that!